Brad Benkey is a PGA Class A tour professional who has over 20 years’ experience in the industry, as tour player, teacher and fitter. He has been working with golfers in the desert for the last 12 year and has served as Golf Director at LaQuinta Resort and Golf Club and Head Pro at PGA West. Brad was a “super jock” growing up, literally playing every sport, and playing them well. But after winning a number of Junior Championships, he really started focusing on golf. He started his career playing on the Nationwide Tours and qualified for three PGA Tour events. It is during his tenure as a tour player that Brad learned that the right equipment is essential for outstanding play. 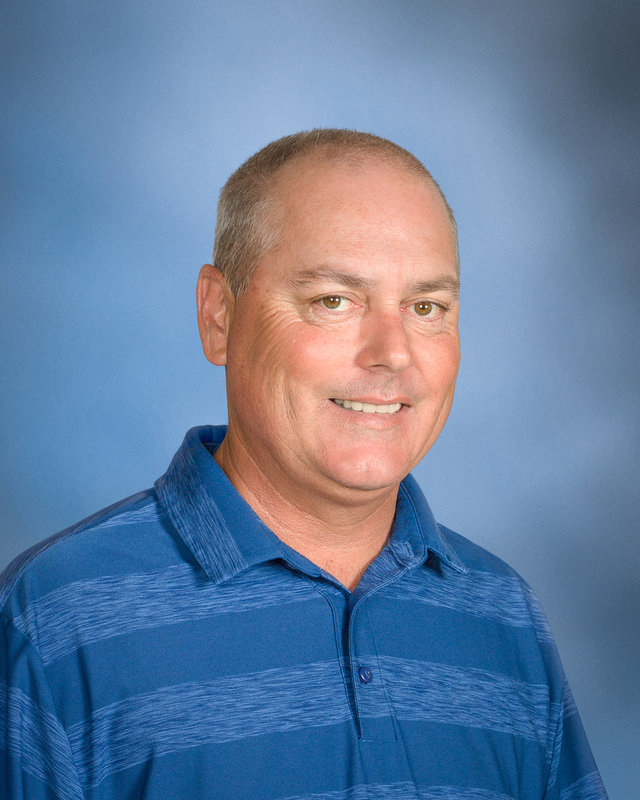 During his years as Director of Golf and as Head Professional at our local golf resorts and clubs, Brad honed his skills not only as an outstanding teaching professional, but also took many fitting courses offered by the major brands. It was not until he came to KZG that he truly learned the difference between a fitting out of a fit bag and a fitting with over 7,000 demo clubs as offered at our Center here.